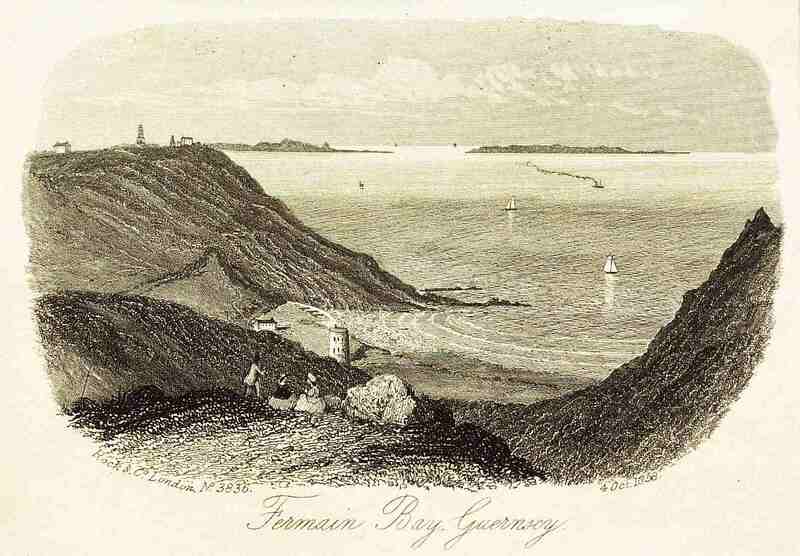 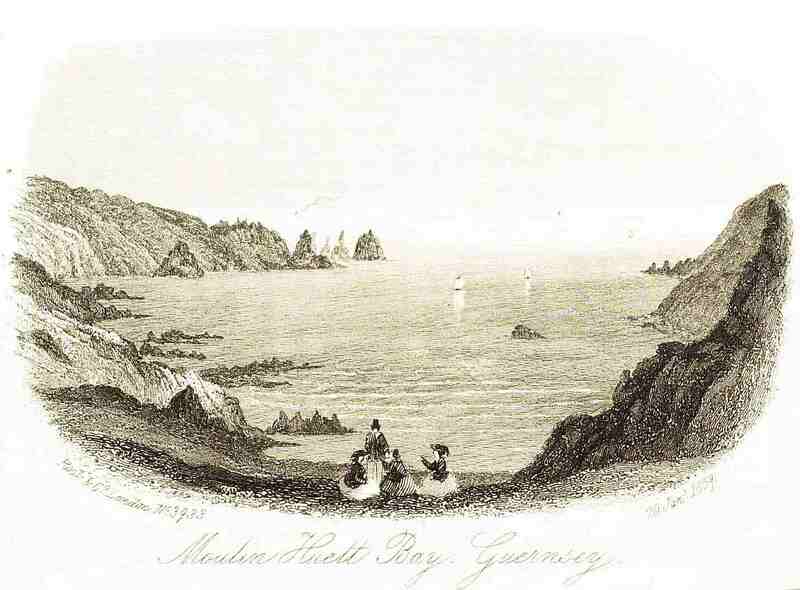 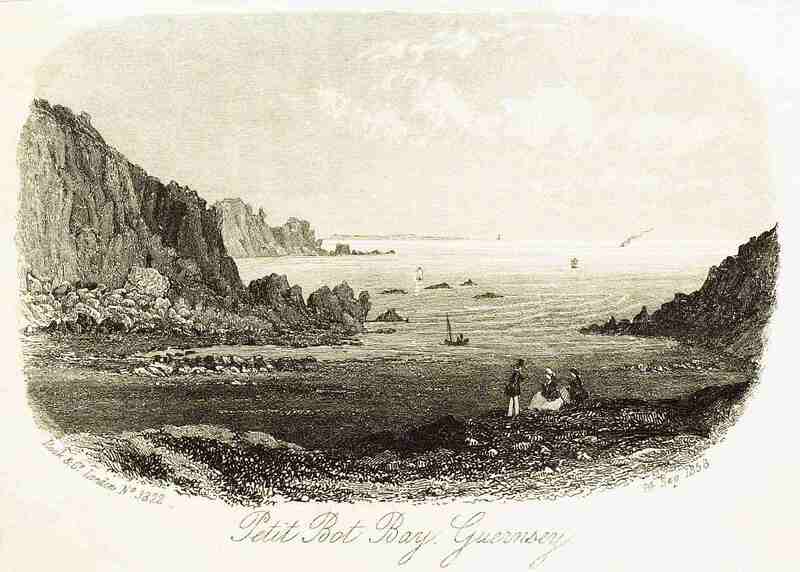 In the mid to late nineteenth century a London printing house, Rock & Co., published a series of guide books, which they called ‘Topographical Vignettes’, of many locations within the British Isles including Guernsey. 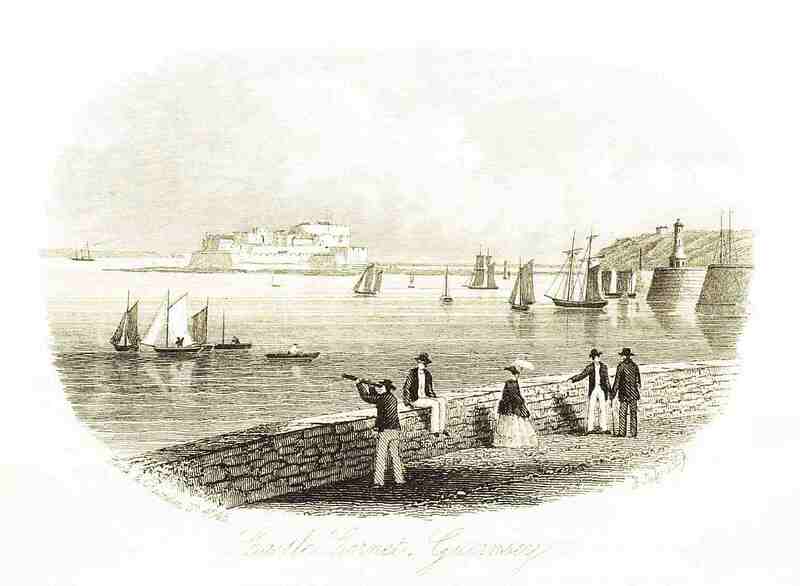 The ten drawing below were made in 1858/9. 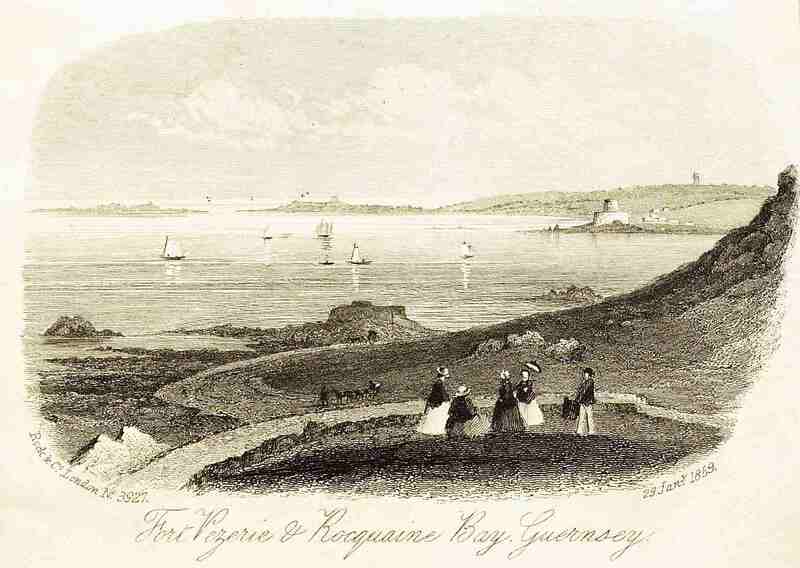 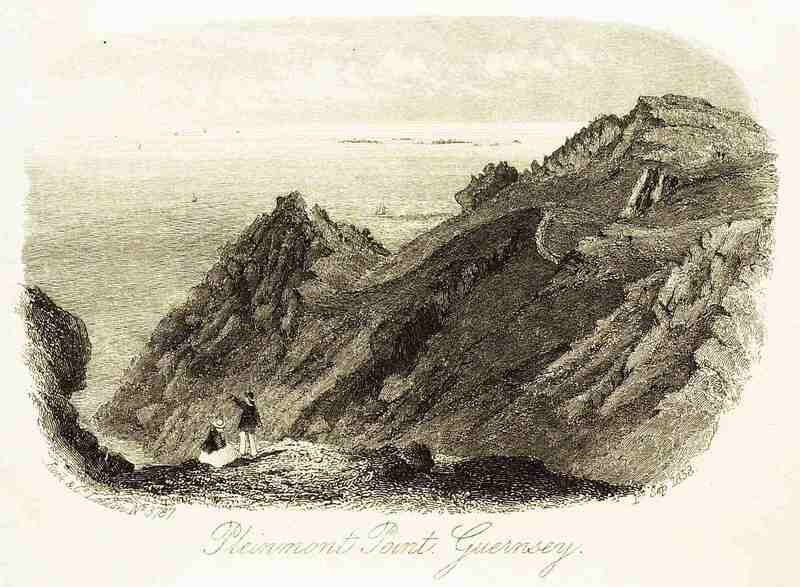 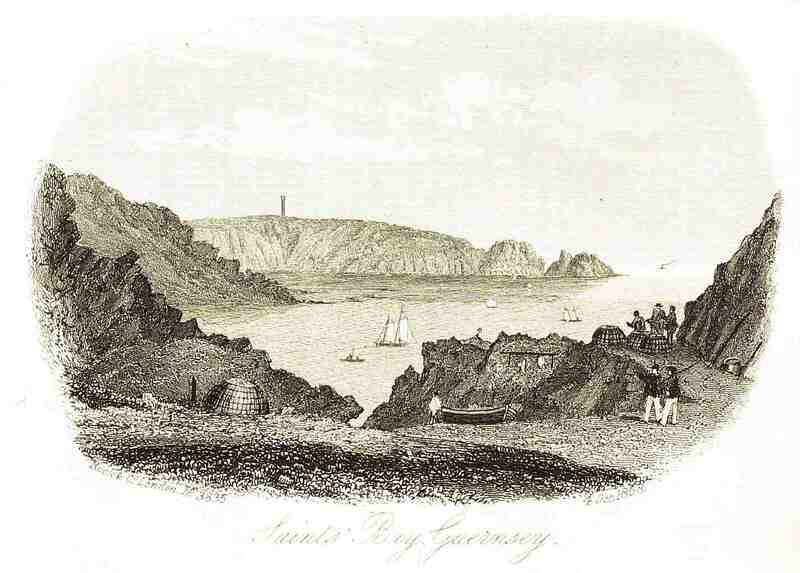 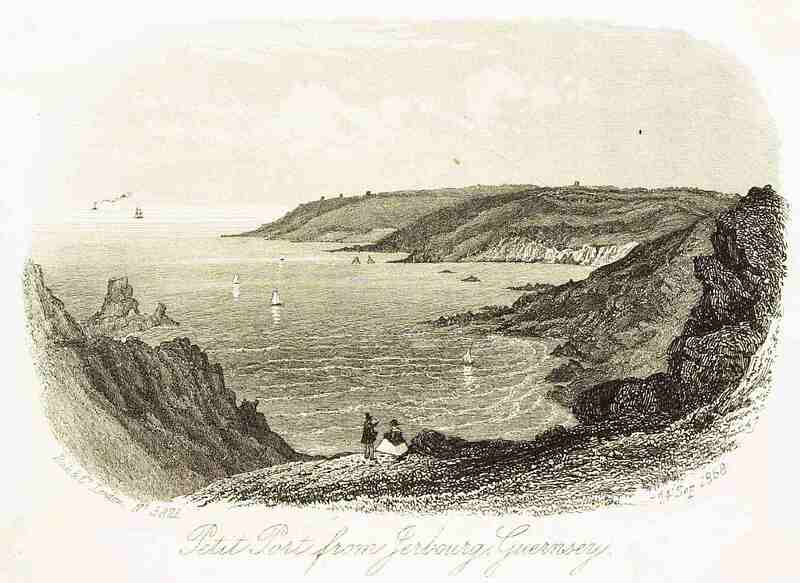 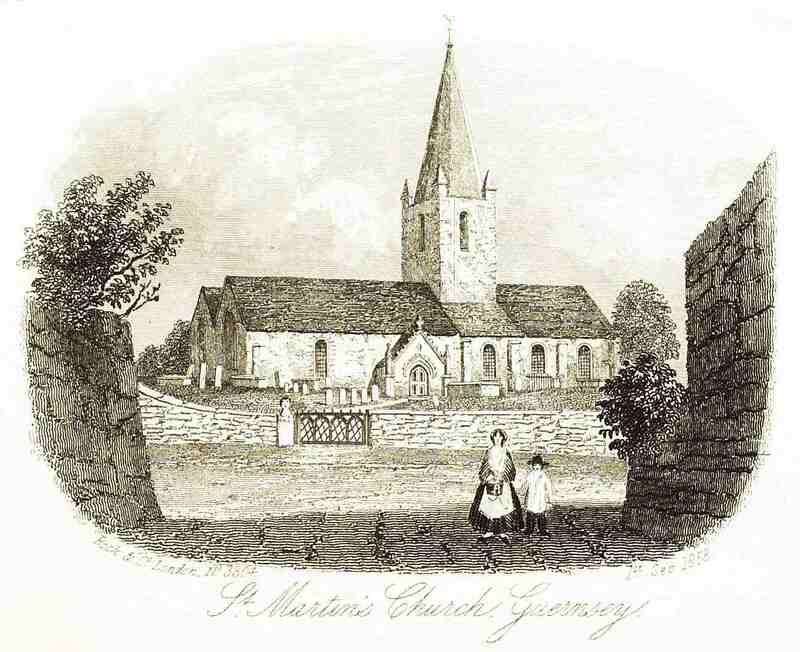 Guernsey: Peter Le Lievre, Artist. 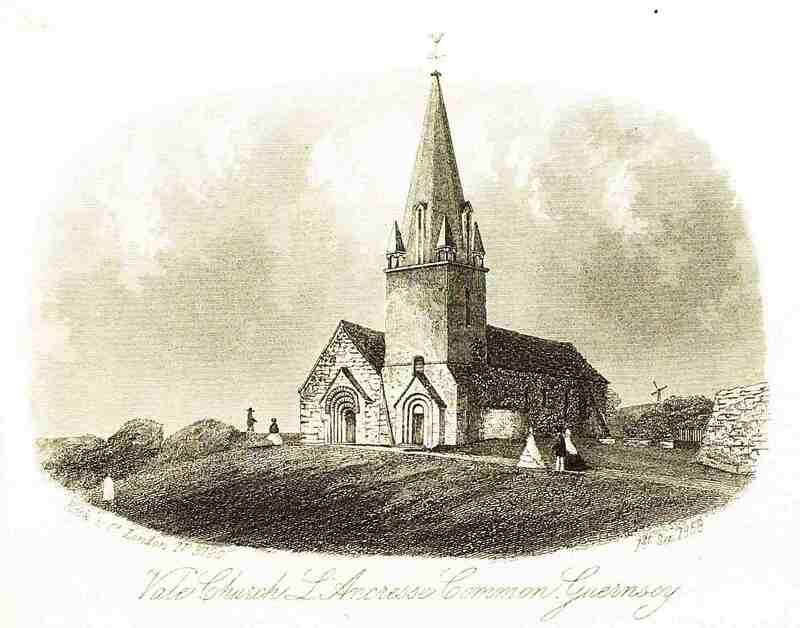 Enter your email address to subscribe to this blog and receive news of William Denicher by email.